Anyone who provides massage table reviews should not only be familiar with the tables they are reviewing... but they first and foremost should be a massage therapist. 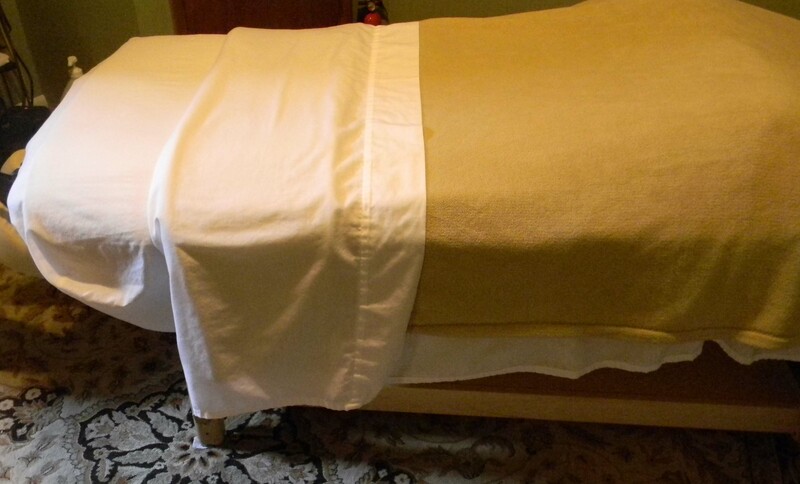 Reviews of massage tables...best tables, best prices! Many companies or online websites may claim to provide you with reviews of massage table in order to encourage you to purchase the types of table they are trying to sale. This website is managed by massage therapists, educators, and those who are closely affiliated with the massage therapy industry. We try to provide honest, straightforward reviews on all products we discuss on our site. We encourage everyone who is familiar with the massage profession to provide massage table reviews of quality tables in the comments section on this page, whether the table is featured in our review list or not, we want to provide as many reviews to our readers as possible. Please be specific as to table brand and model, features of the table, and information about you the reviewer, especially remembering to include your credentials. Master Massage Monroe Therma Top This highly rated table has Master Massage's patented heated top warming system, comes with a Lifetime Warranty, 6-way adjustable face cradle, and comes with a carrying case, bolster, spa music CD's, and a pack of 75-count disposable face rest covers. With extra added cushioning around the perimeter of the table, and at only around $260, this is a great table! Oakworks Nova Massage Table Price Range:$450-$550This highly rated table weighs only 25 pounds, has crafted poplar frame, quality semi-firm padding, and easily adjustable Quick-lock face rest. It is packaged as an economical student set, and includes a 6" semi-round bolster and carrying case. All tables chosen for our review are portable, as most therapists choose a portable table for massage school and to begin their massage practice. All have different, unique qualities, that make them perfect for whatever features you are searching for in a table. 1. Where you will practice - if you will do out-calls, you may want to choose aluminum legs, as they tend to be more lightweight. If you will be in a home office setting, choose a heavier, more stable table or a stationary table. 2. What types of therapy you will do - if you plan to do Reiki or other energy work, you may choose a table with Reiki endplates. If you will be doing pregnancy massage, you may want a table with a pregnancy insert. 3. What types of clients you will have - if you will be doing team sports massage, you may want an extra long table, as many athletes are very tall. If you will be doing elder massage, choose a table that is easy to adjust, or an electric table that can be adjusted with the touch of your foot. 4. Price - Get the best table you can afford, and you will not feel so pressured to upgrade your table only a few years into your massage career. If you have to get a cheaper table, choose one from a reputable company, like the Master table shown above. Choose your massage table carefully, Read lots of massage table reviews to make sure it's the best table for your business, your clients, and your career as a massage therapist.